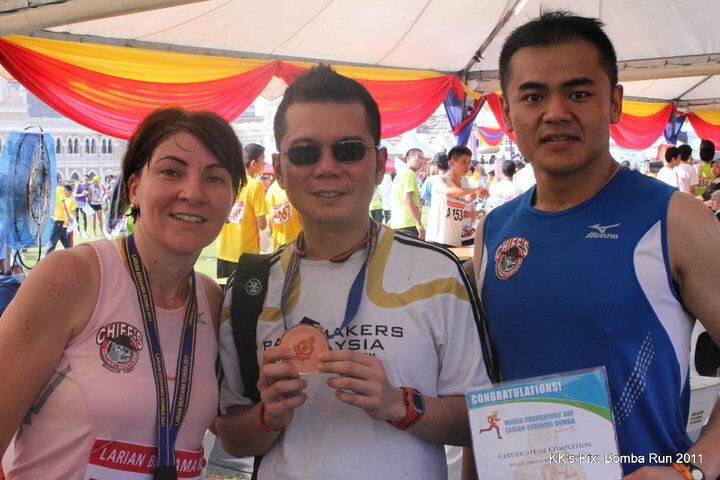 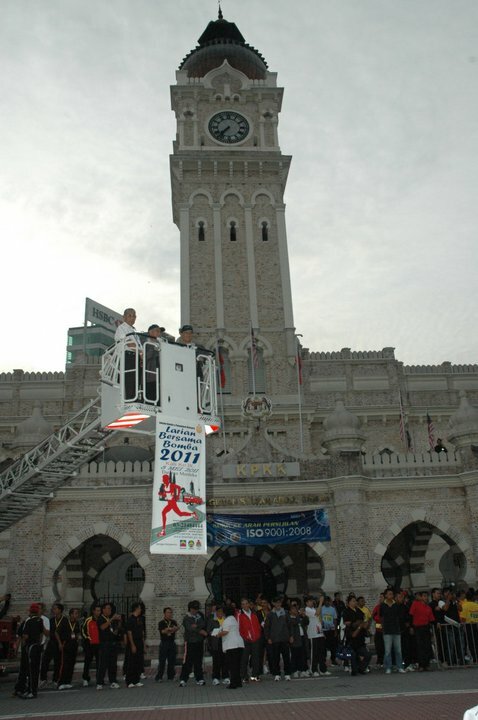 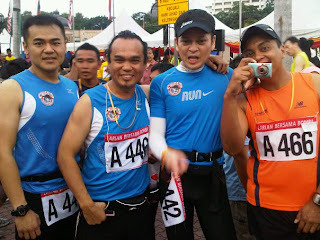 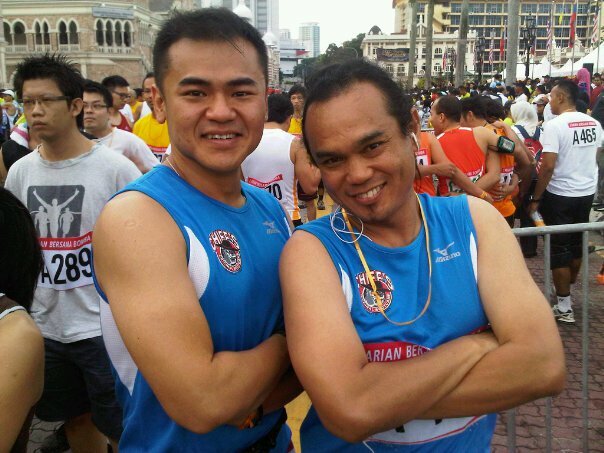 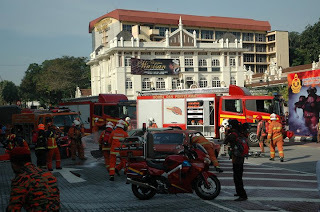 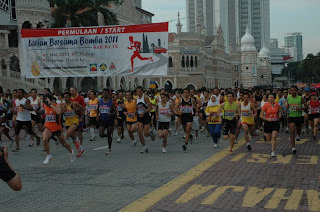 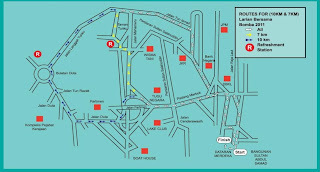 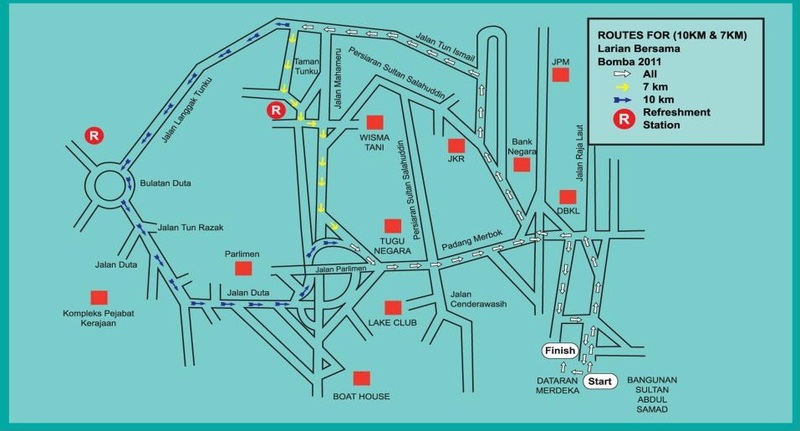 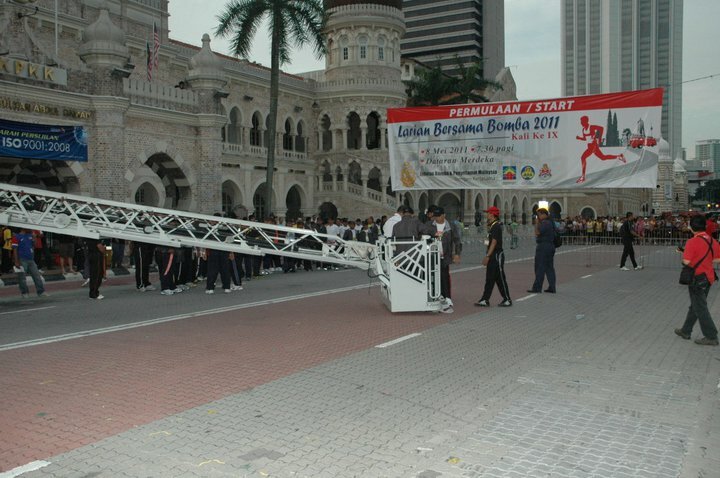 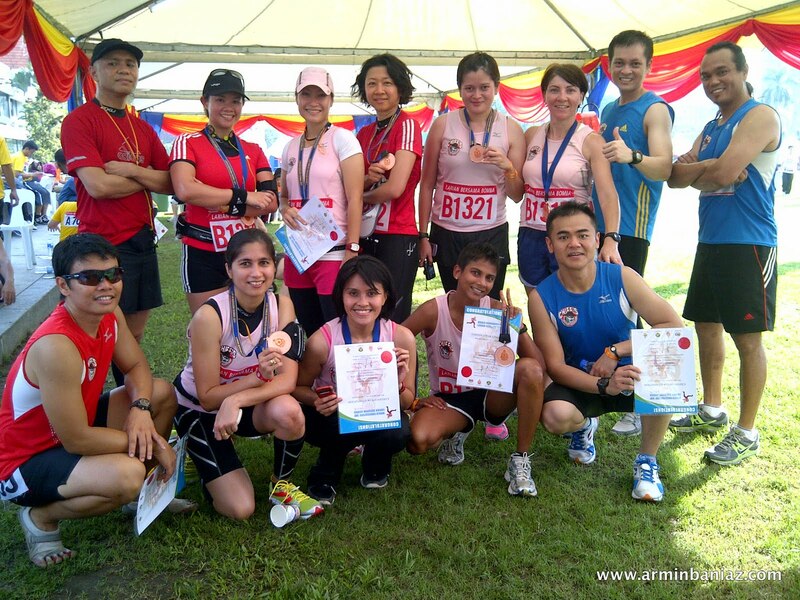 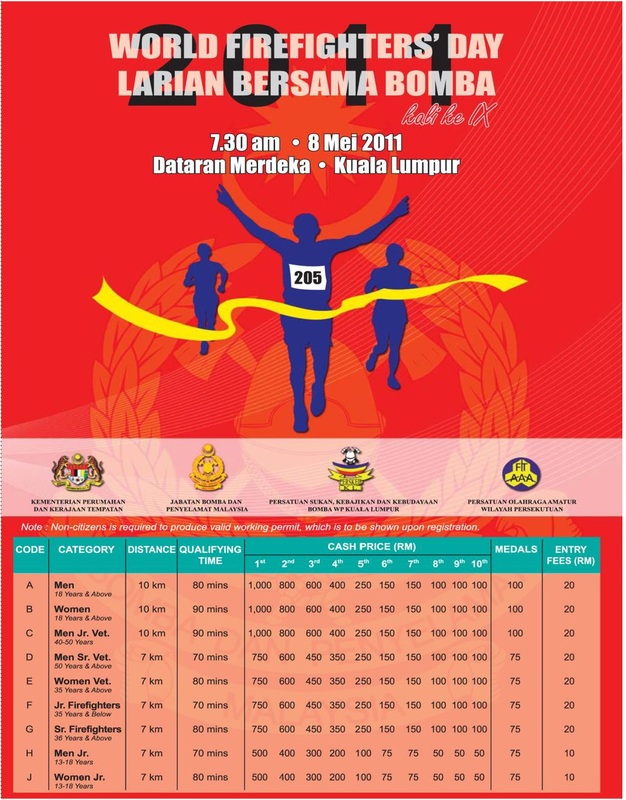 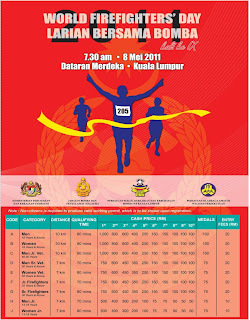 "Larian Bomba 2011" was my 1st time participation in this title sponsor by Malaysian Fire & Rescue (BOMBA). 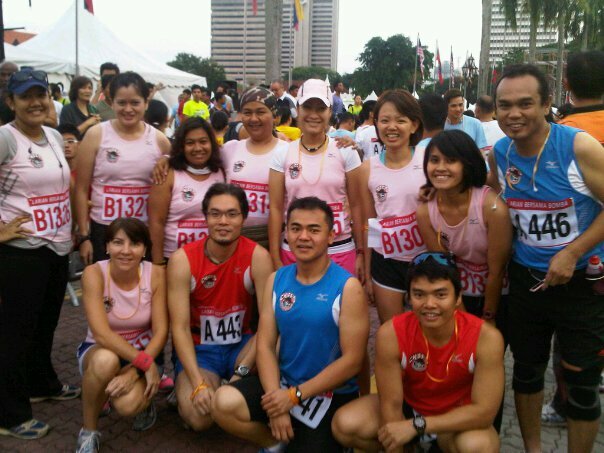 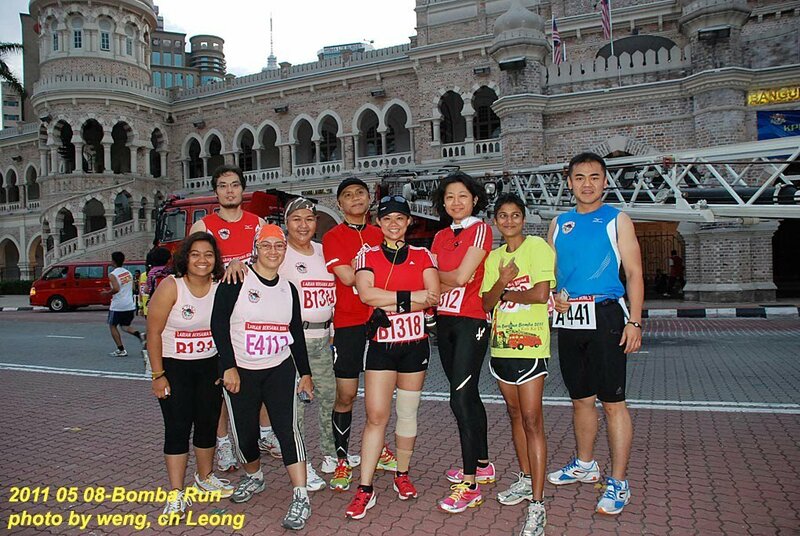 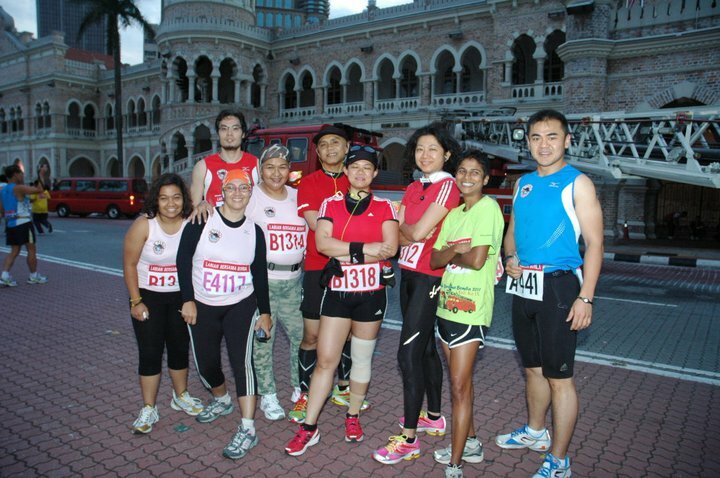 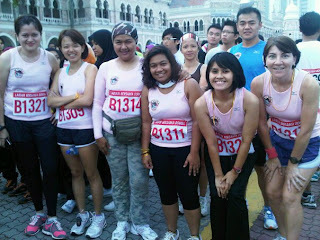 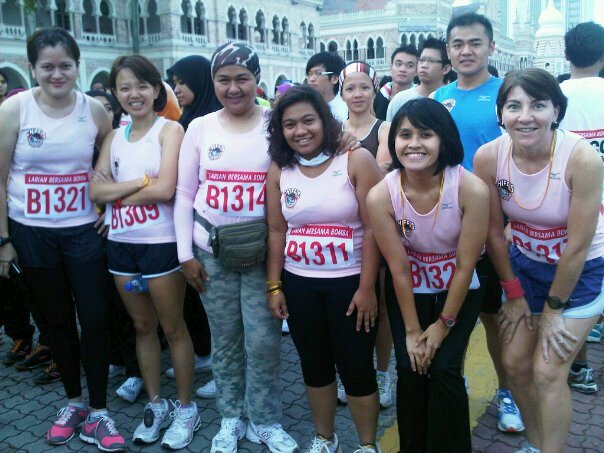 Our group of runners from Chief's Original BootCamp - Malaysia comprise of 40 runners, whom 3 are doing their maiden run. 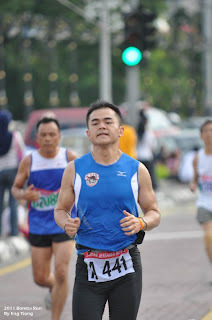 It's been a couple of weeks since I last run in Energizer Night Race, not in a running mode at all; but the Hilly routes was interesting as this is my first time running Merdeka Square and I love Hills. 07:30am Flagged-off from Merdeka Square, continue running towards Bank Negara, then up to Bukit Tunku, later proceeded up to Jalan Duta (Ministry of Education), ran along the freeway @ Jalan Duta down to the ramp up to Parliament Road then the final sprint all the way towards Merdeka Square. It was a blast with all the hilly routes, I was enjoying it all the way. 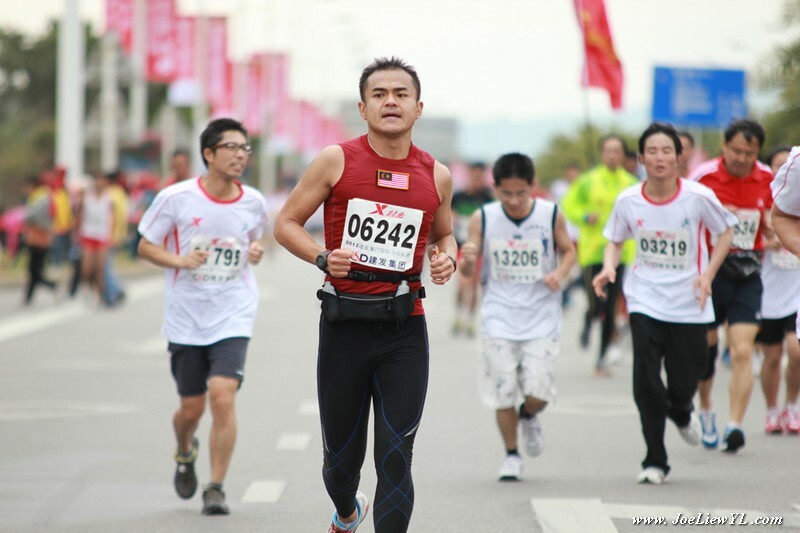 I'll rather run a full hilly route, rather than then flat ground; at least it pushes my vertical ascending limits. 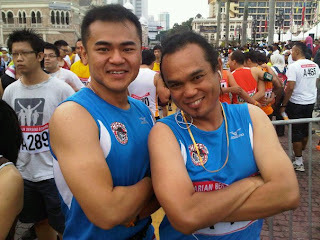 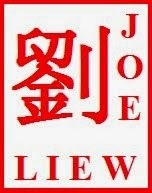 Clocked-out my 10km run @ 00:56mins for Category A - Men. 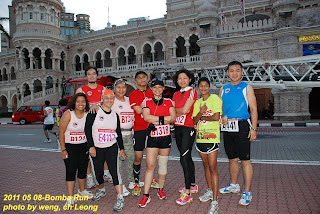 Not much of a runner myself but I join marathon occasionally for stress reliefs & to endure myself. Besides maintaining a healthy diet, I improves my physical fitness mainly by training my Core, Stamina & Endurance in Chief's Original BootCamp (COBC) Physical Training. I somehow prefer COBC Intensified Physical Training than running, and I am still training in it. 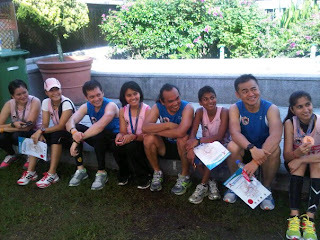 It's been almost 12months now since I joined Chief's Original BootCamp and I'm still Loving It! 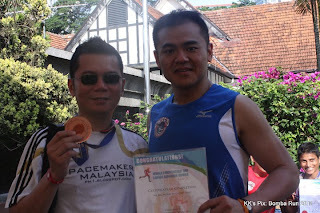 My most sincere gratitude to Sarge Dann (aka Daing Daniel Fitri) who is my friend & my COBC trainer; as well as the COBC family of crazy trainers, admins, buddies that shines Great Spirit, Attitudes & Passions. 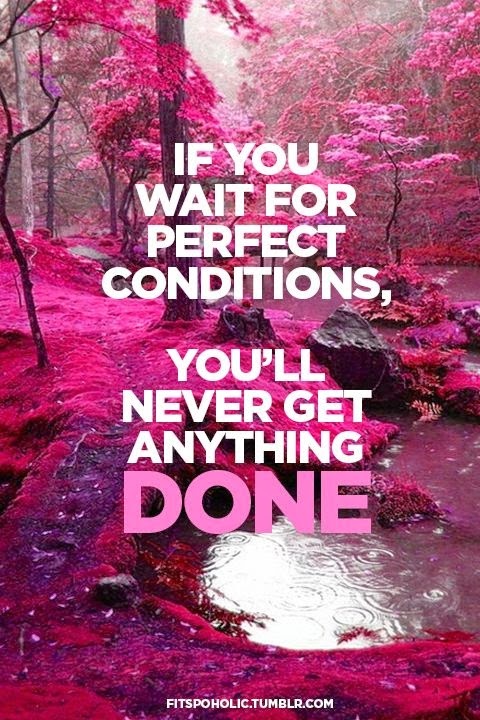 HOOYAH to you guys! 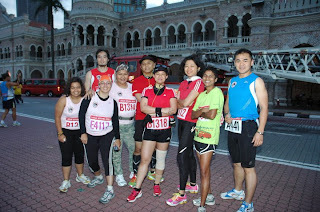 We Runs, We Endures & We Pose! 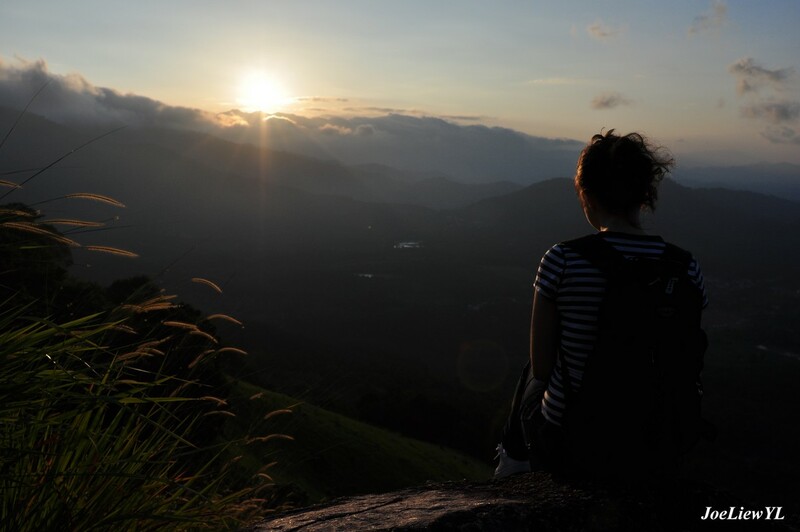 "You Run, You Fall, You Pick Yourself Up & Move-On!"